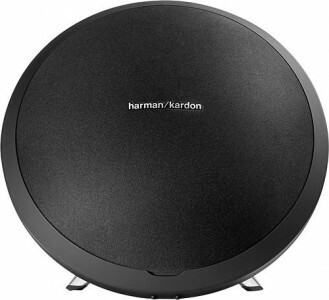 Today only until 9PM PDT, Best Buy has this highly-rated Harman Kardon Onyx Studio Wireless Bluetooth Speaker Sale Priced at $138.99 with Free Shipping. Also available to buy online and pickup in store. 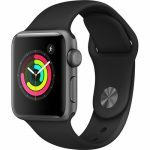 $160+ at amazon. 4 out of 5 stars from the editors of PCMag calling it "... a one-piece Bluetooth speaker that will please fans of bass, even if it's not particularly portable." - Highly rated at Best Buy - 4.8 out of 5 stars.